The Freightliner's rugged looks, combined with its reputation for efficiency, dependability and efficiency has changed the face of trucking in Southern Africa. 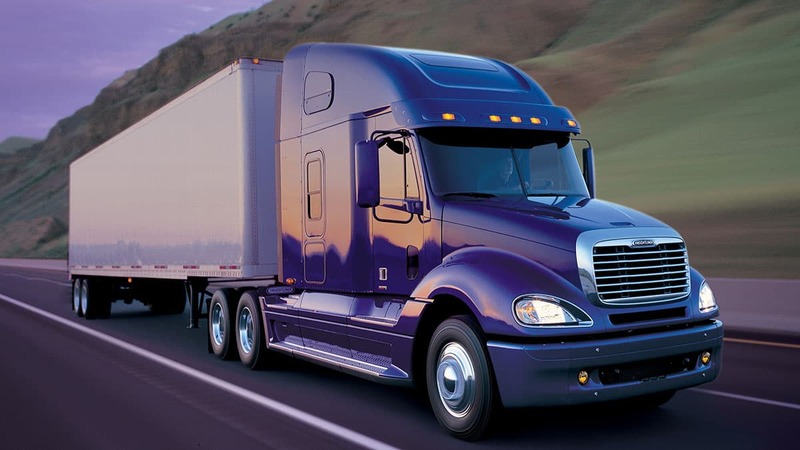 Freightliner was the first brand to introduce electronic engines, ABS and cab air-conditioning as standard. This set the tone for its continued leadership in terms of safety, ergonomics and performance. As a subsidiary of Daimler AG, Freightliner has unlimited access to the world's most advanced technologies, which has helped create one of the most state-of-the-art transport solutions available. 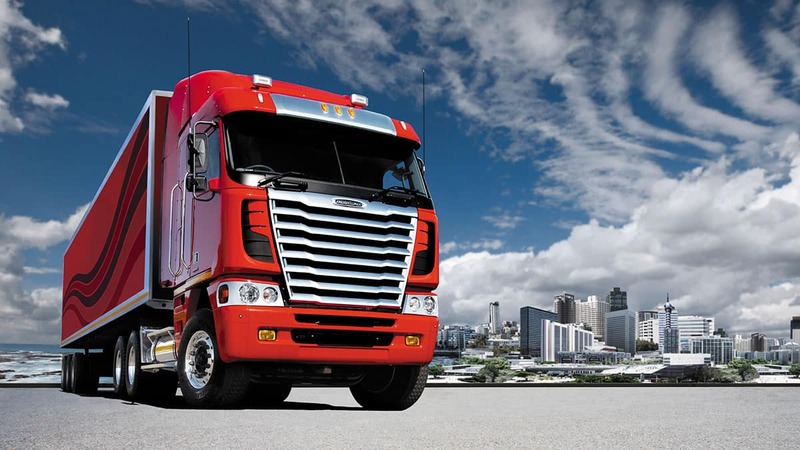 Whichever Freightliner model you would like to order - ZIMOCO has it! Argosy offers a choice of two leading engine manufacturers: Cummins and Detroit Diesel, as well as a host of standard features that are optional on other marques. This is once again proof of our commitment to innovation, world class technology and unmatched flexibly. Which is why Freightliner is Southern Africa’s leading long haul choice. Freightliner Argosy is the industry benchmark in accident-prevention and driver safety. It complies with the strict European ECE R 29 safety standard which ensures the enhances the protection of drivers and everyone else on the road. For the first time, the extra cab width really does give the driver more room. Furthermore, with its low profile, increased manoeuvrability and excellent forward visibility, the Argosy range features a spacious interior with virtually no engine tunnel, easy entry/exit grab handles and an ergonomically placed, driver-friendly dash and control panel. Finally there is a truck that gives drivers the best view of obstacles ahead, without putting obstacles in their path. 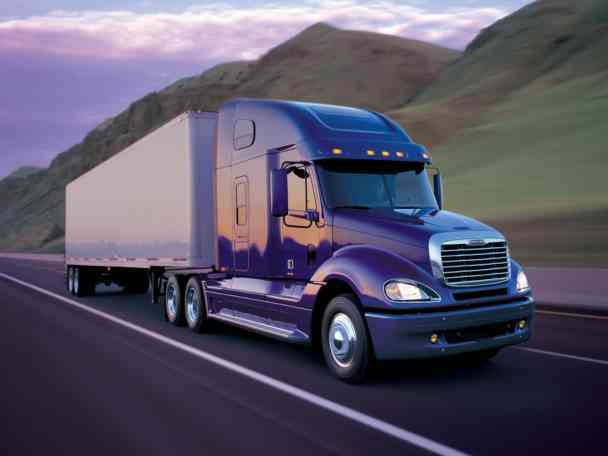 Far more than a truck supplier, we pride ourselves on being a transportation solutions provider. In the Argosy, Freightliner demonstrates advanced transport technology. The Columbia was designed for maximum reliability and productivity. The Columbia helps businesses run smart by lowering their overall cost per mile, maximising fuel economy and minimising maintenance costs. Simply put, the Columbia gives back more than you put into it. No matter which Columbia configuration you choose, there’s a purpose behind every design feature. The aerodynamic body - tested in our state-of-the-art wind tunnel - reduces wind resistance and improves fuel economy. The cab is manufactured from lightweight aluminium, allowing more payload. The Columbia was built to be a truck you can count on. It was engineered with the same tough, reliable components used on all our Freightliner trucks - the kind of parts that stand up to miles of use and keep delivering. When it comes to power, select proven choices from Mercedes-Benz, Detroit Diesel and Cummins ISX. You can also count on the Columbia for an exceptional ride. Thanks to features like the Airliner™ front (optional) and rear (optional) suspensions, tuned shocks and tight wheel cuts, the ride is smooth and handling is precise and predictable . That means less freight damage and reduced driver fatigue. The idea behind it all: to keep your trucks on the road and running smart.